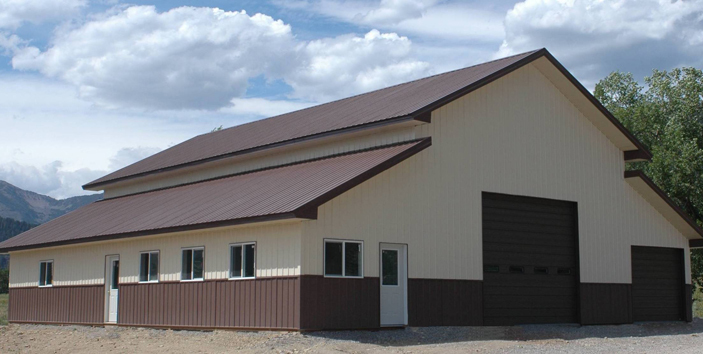 Welcome to KB Building and Supply, Inc.
Post frame buildings offer easier, stronger, faster and more affordable building options. 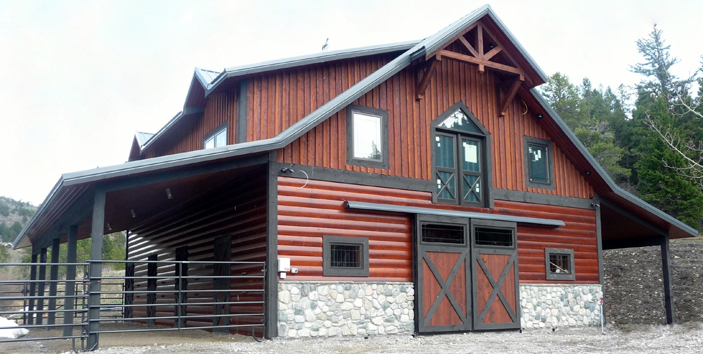 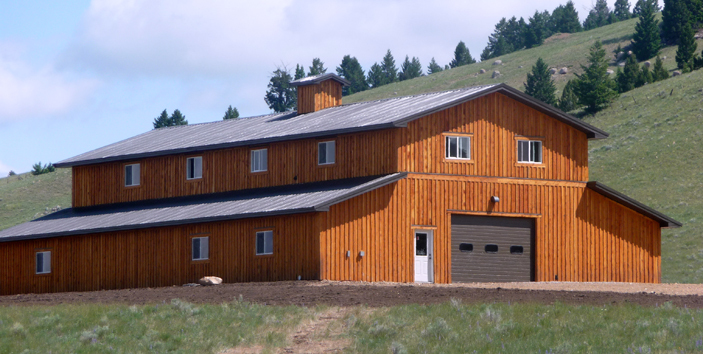 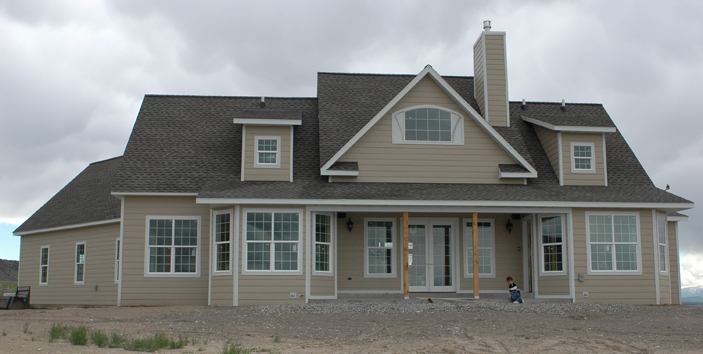 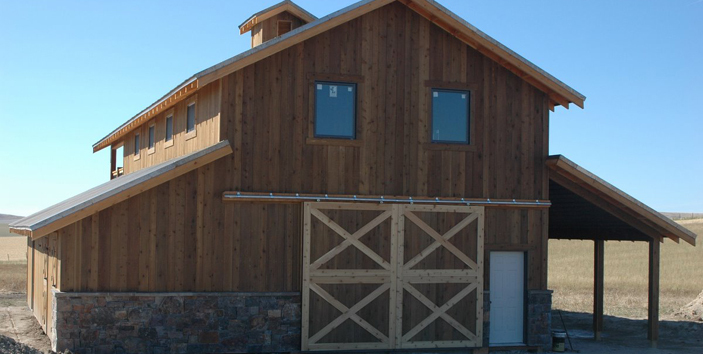 KB Building & Supply, Inc. is Montana’s premier Post Frame construction company, serving the business, agricultural, and residential markets. 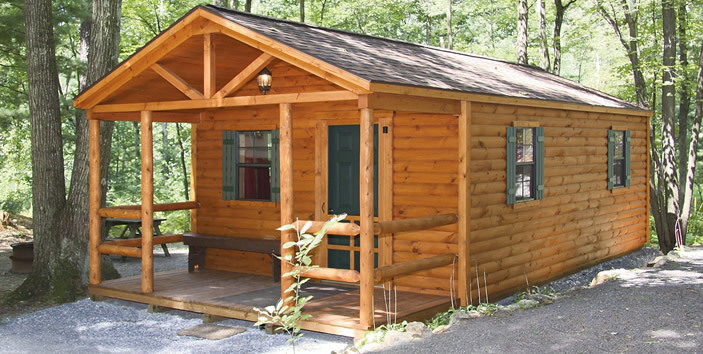 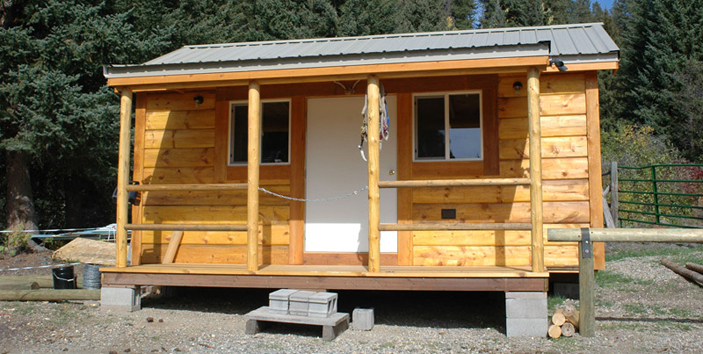 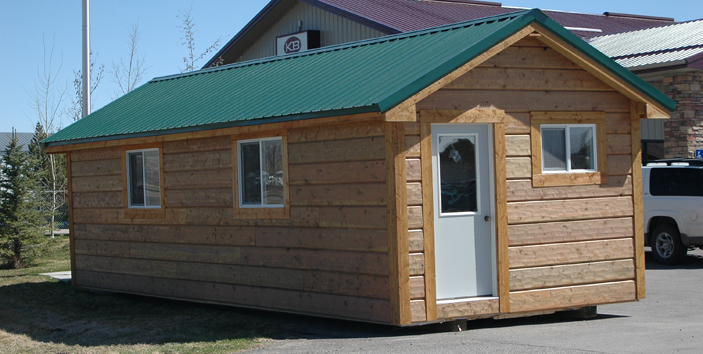 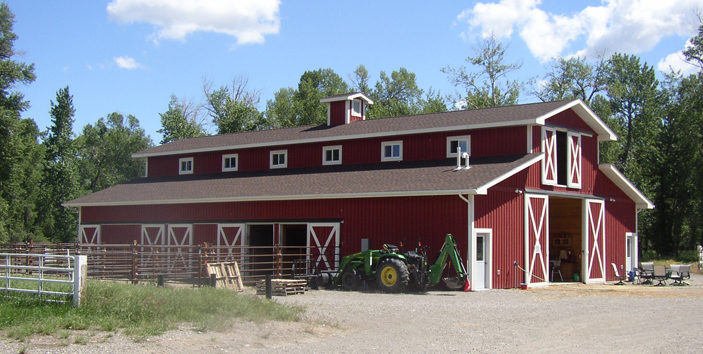 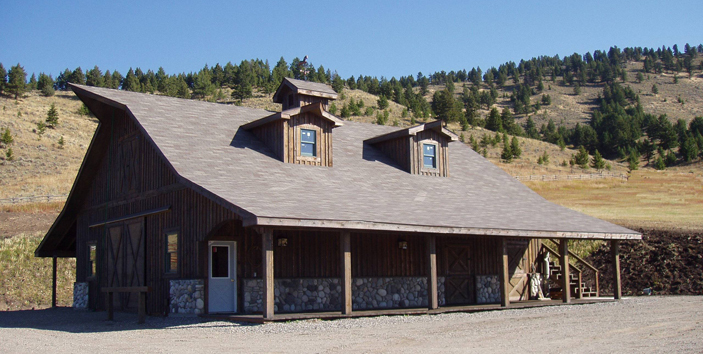 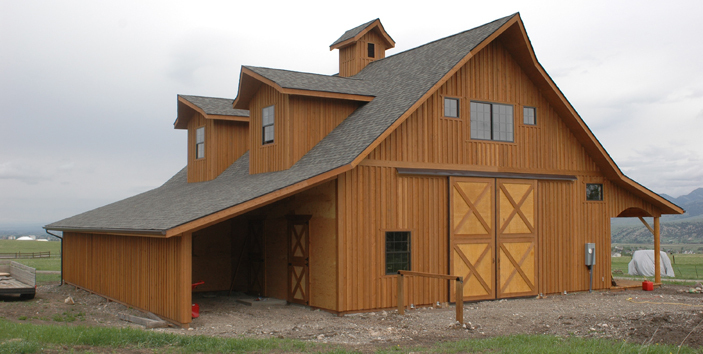 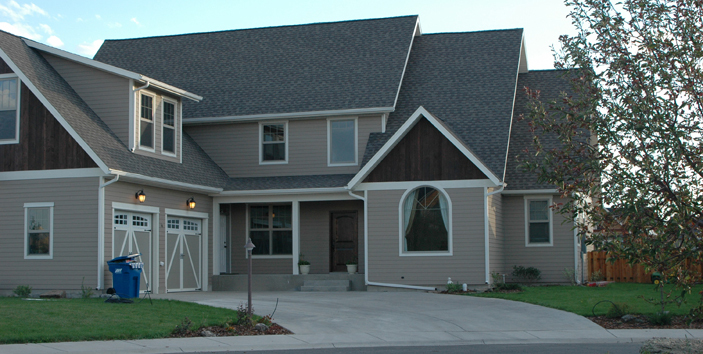 We build quality buildings with versatility and custom options to meet your specific needs. 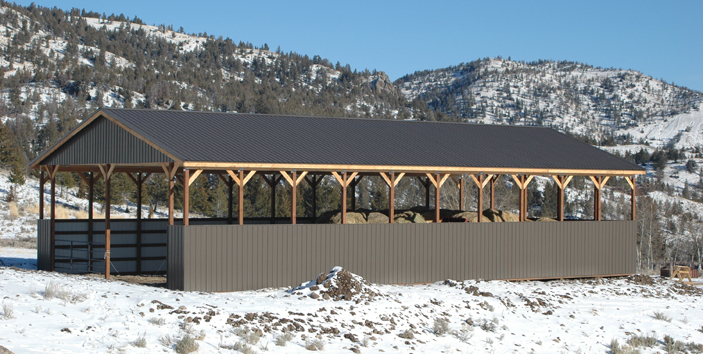 With the flexibility and durability of Post Frame construction it is an ideal building for basic storage, commercial space, equine facilities and many residential applications.